Includes "quick pick" links and descriptions of the 12 most popular databases at the Health Science Center Libraries, as well as links to the full list of databases available through UF. Follow the instructions found here to access the library's materials remotely. EZProxy login page with links to VPN information and download. Search the complete collections of all of the UF Libraries including both print and electronic items. Search for specific journals available electronically, or browse by category. A link to the the collections of E-Books that are available. This workshop is extremely suitable for those new to or planning to use HiPerGator for their computational biology needs and helps set a foundation for a series of more in-depth bioinformatics analysis workshops taught by Alberto Riva from UF’s Interdisciplinary Center for Biotechnology Research (ICBR). Access to HiPerGator is recommended for this workshop and bring your laptop if you prefer. Faculty can obtain trial access to HiPerGator for free. Lab personnel (i.e. graduate students, research staff, etc.) can request to be added onto PI’s account if PI has already purchased space in HiPerGator. Request for access to HiPerGator can be done at https://www.rc.ufl.edu/access/account-request/. Learn practical strategies for best managing your research data. A number of U.S. funding agencies such as the National Science Foundation and the National Institutes of Health require researchers to supply plans for managing research data, called Data Management Plans (DMP), for all new grant proposals. 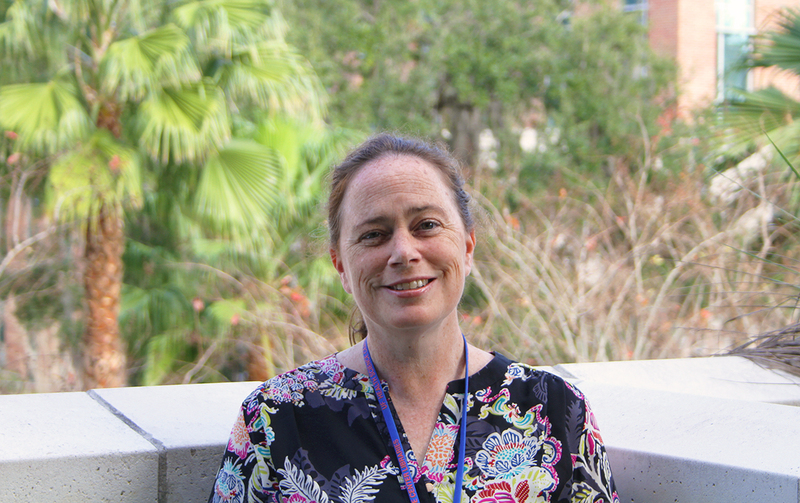 This workshop will provide an overview of the questions to consider when creating a data management plan, with a focus on the DMPTool and tools for sharing your data at the University of Florida (e.g. subject-specific repositories). Topics include metadata and annotation, file formats and organization, storage, backups and security, and data sharing. The workshop is geared toward graduate students, faculty, and researchers. Come and see what you can do with EndNote, a program designed to help you organize your reference citations. 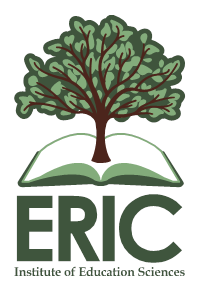 You will learn how to create and navigate the EndNote libraries, enter individual citations, and search/retrieve citations from EndNote, as well as how to download citations from PubMed, library catalogs, other databases, and import them into your library. We will learn how to use the 'Cite While You Write' toolbar and different ways of inserting citations into your papers for publication. It's easy to generate a bibliography according to the style of any particular journal! This class focuses on the desktop version of EndNote and addresses some unique features of EndNote Online. This workshop will introduce attendees to some metrics commonly used to measure research impact, and suggest some steps they can take to improve their own impact. •	The use of Deseq2 and EdgeR for obtaining differential expression data. Experience with R or attendance of the R for Beginners workshop would be helpful for those interested in attending this workshop. 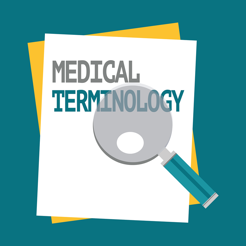 Basics of medical terminology. Key concepts and word building, as well as the basics of body structure, including cells, tissues, organs and body planes will be covered. Parts 1, 2 and 3 make up a single 6-hour course. Attendees should plan to attend all three sessions in order to complete the training. Have you ever struggled to find health science education related literature or wondered if you’ve done a comprehensive search? If so, this workshop will offer guidance on how to search library and other databases for the purposes of developing a review of the literature or the literature section for education related research studies. Topics include decided on the appropriate databases to search, coverage of education and health science databases, and designing effective search strategies that leverage the strengths of each database.